Founded in Jacksonville in 2008, Dream Finders is dedicated to building beautiful and innovative homes while providing exceptional customer service. In nine years, Dream Finders has grown tremendously across Northeast Florida, Orlando and nationally with homes in Denver, Austin and Savannah. As a Savannah homebuilder, Dream Finders saw great success with its Lowcountry product line originally created for the Coastal Georgia market. Dream Finders is working with Wildlight to elaborate and expand upon this product to fit the community’s overall architectural vision. Wildlight’s FLOCO architecture is inspired by the Florida Lowcountry’s coastal landscape – beaches, small islands, marshes and rivers – combined with the region’s unique flavor, style and culture. 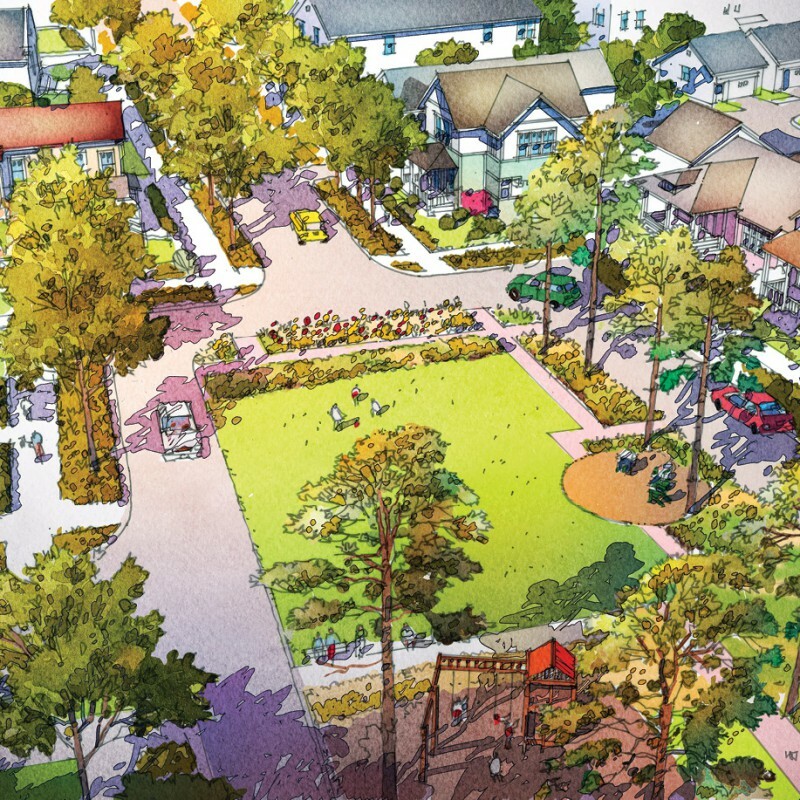 Homes in Wildlight will be characterized by family-friendly floor plans, outdoor living spaces such as sweeping porches and verandas, high-quality building materials and sustainable landscapes. Dream Finders is the next homebuilder announced in Wildlight and is scheduled to break ground on model homes later this summer. Additional construction plans and designs are forthcoming. Dream Finders Homes is a private, national home builder dedicated to building the highest quality constructed homes at the most affordable prices. Dream Finders Homes prides itself on offering transparency in the home building process while earning the reputation of being ‘The Best Value at Every Price Point.’ Dream Finders Homes promises to work with every home buyer to build a unique home that fits their lifestyle. Dream Finders Homes, building the American Dream one home at a time in Northeast Florida, Austin, Orlando, Colorado, Savannah and Coastal South Carolina.